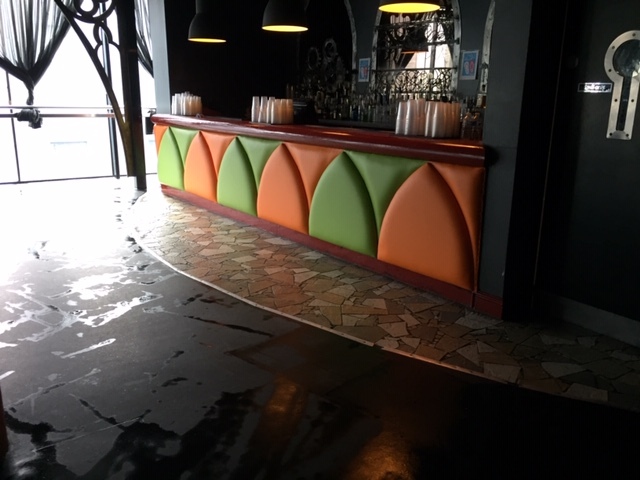 Looking to attract new customers to your establishment and require a fresh new look? We specialise in upholstery and reupholstery of all contract furniture, booths, bench seating, banquet seating, chairs and sofas. 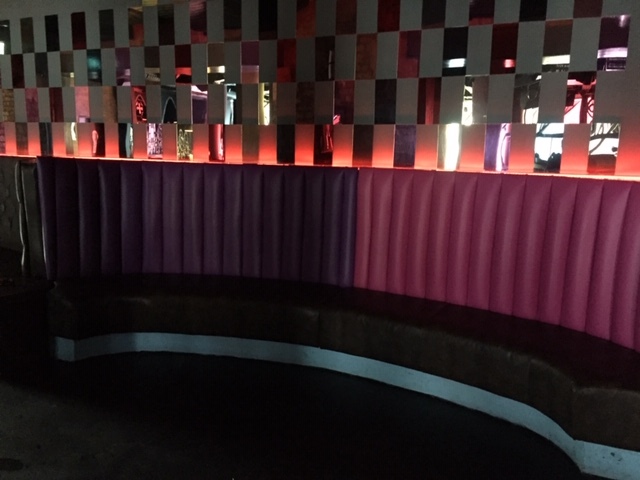 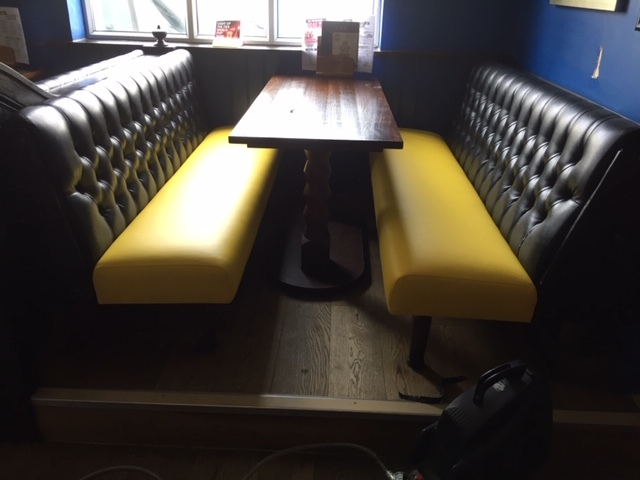 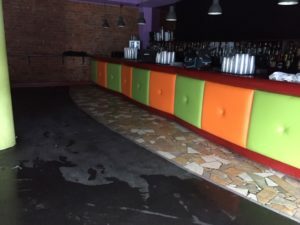 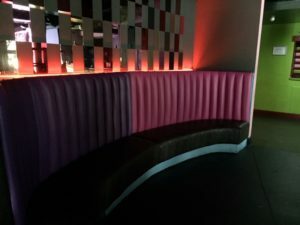 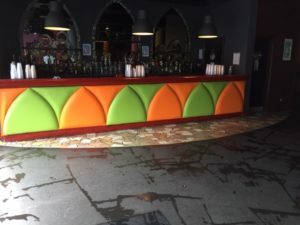 As we provide an on-site reupholstery service we can work around your business needs when it comes to the refurbishment of your bar or restaurant furniture. Our success and reputation is based on hard work and meeting all deadlines on time. 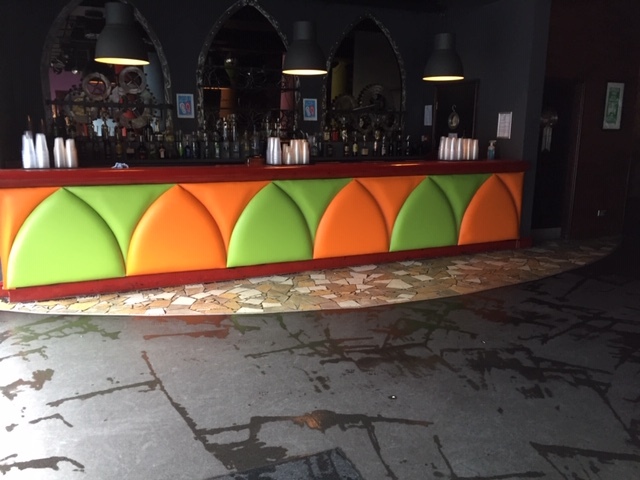 Contact us today to book an on-site visit and for a free estimate. 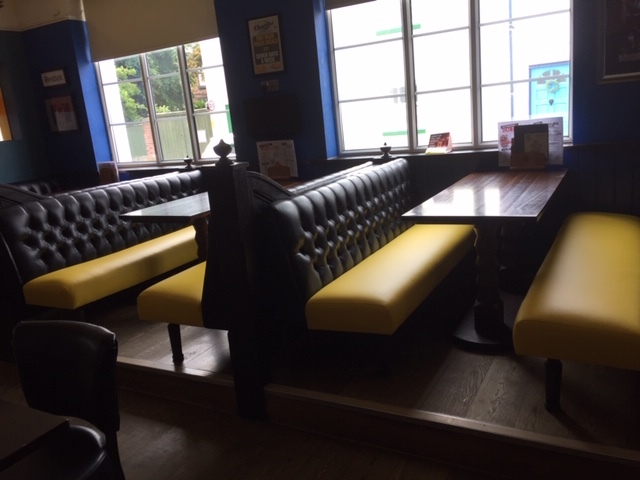 Leather furniture ... and much more! 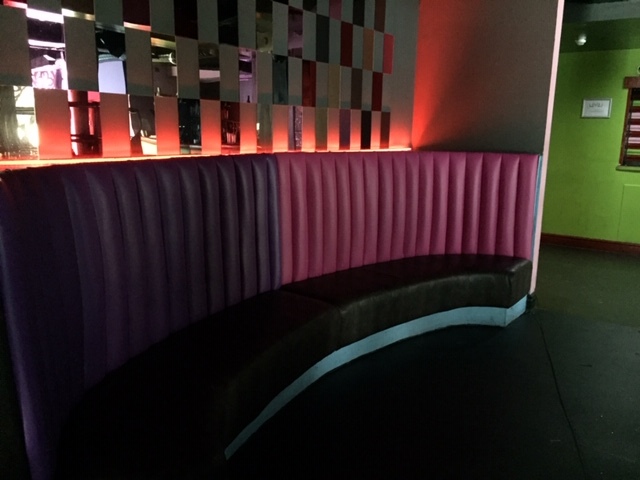 We are specialists in the upholstery of many types of furniture. If you don't see here what you require, please get in touch as the likelihood is we can help. 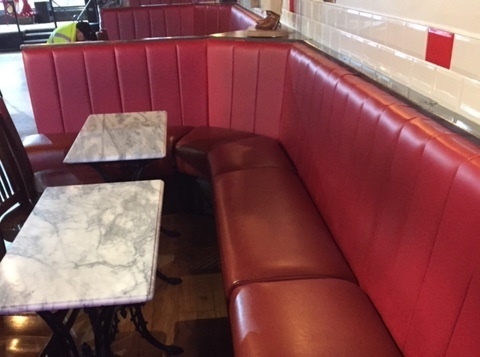 Contact us today for a swift response and free estimate.